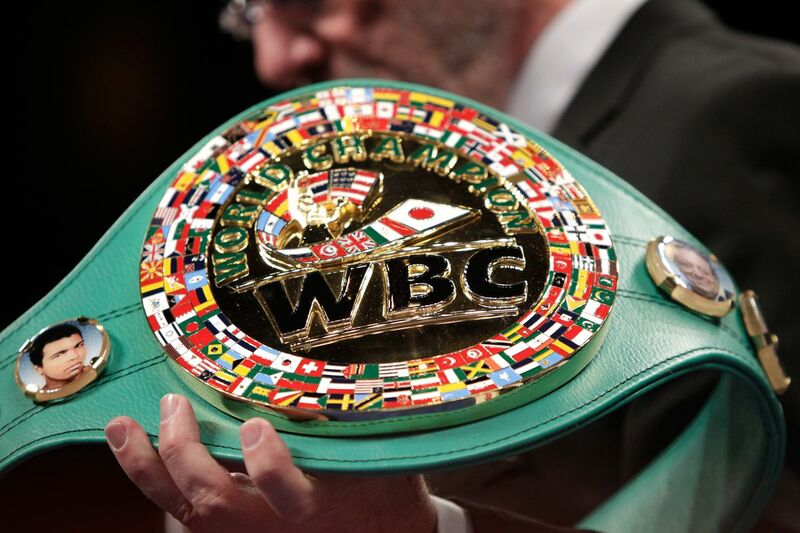 In addition to the news that Keith Thurman was vacating his welterweight world title and that Luis Ortiz vs. Dillian Whyte is being ordered as a heavyweight title eliminator, WBC president Mauricio Sulaiman has offered some clarification on the status of some of their other world titles. In the light heavyweight division, the winner of Adonis Stevenson (29-1, 24 KOs) vs. Badou Jack (21-1-3, 13 KOs) will have to take on interim titleholder Oleksandr Gvozdyk (15-0, 12 KOs) next. Should that fight be forced to purse bid the Stevenson-Jack winner would be entitled to 65% of the winning bid, with Gvodyk to get the remaining 35%. Junior welterweight Jose Ramirez (22-0, 16 KOs), who currently holds the WBC world title, is still in an open negotiation period with Regis Prograis (21-0, 18 KOs), who holds an interim title. A purse bid has already been scheduled for May 4th should both fighters not reach a deal by then. If the fight it goes to bid each fighter will take a 50% split. In the lightweight division, titleholder Mikey Garcia has made his intention known that he will return to 135 to defend his green belt after just recently vacating his IBF 140lb title. According to Sulaiman, Garcia will unify lightweight titles against IBF champion Robert Easter Jr. (21-0, 14 KOs) next, although no formal announcement has been made at this time. Meanwhile, Luke Campbell (17-2, 14 KOs) and Yvan Mendy (40-4-1, 19 KOs) are in an open negotiation period to become Garcia’s mandatory challenger. They have until May 27 to come to terms or that fight will head to purse bid. At junior lightweight, titleholder Miguel Berchelt (33-1, 29 KOs) will reportedly make a voluntary title defense on June 23 before having to face his mandatory challenger in Miguel Roman (59-12, 46 KOs). Finally, at bantamweight, with Luis Nery being stripped of his world title for missing weight in his rematch with Shinsuke Yamanaka last month, Nordine Oubaali (14-0, 11 KOs) and Petch Sor Chipatanna (46-0, 31 KOs) have been ordered to fight for the vacant title. They have until Friday to reach terms or that fight will also head to purse bid.